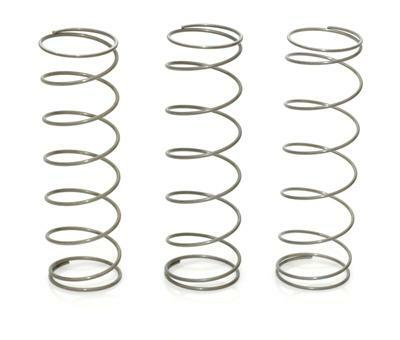 Take it to the NEXT LEVEL with a LOW PRESSURE SPRING Kit! Fits Invert Mini, Mini GS, Axe, Axe Pro and TiPX! 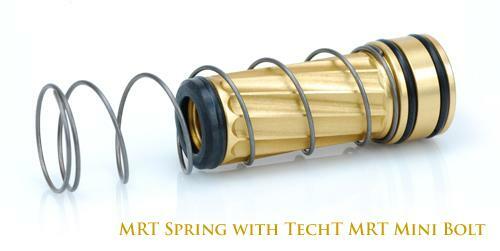 To get the most out of your markers a TechT MRT Spring Kit is essential! The TechT MRT Spring Kit provides players with three distinct levels of resistance which will allow for lower operating pressure, as well as reduced dwell times. This means better efficiency = more time on the field, rather than the fill station. 3 Different Strength Springs to MAXIMIZE PERFORMANCE!